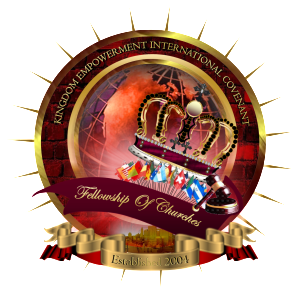 The Kingdom Empowerment International Covenant Fellowship of Churches, Inc.
Apostle Robbie C. Peters, Ph.D.
We Believe in Empowering and Equipping Leaders! We Believe in Kingdom Expansion! We Believe in being Kingdom Investors by way of our sowing! We Believe in the Message and Power of the Cross!